The new year’s upon us! That is… the Thai new year, better known as Songkran. You know what that means: searing weather and people splashing water on each other as a remedy for the heat… or just for fun. 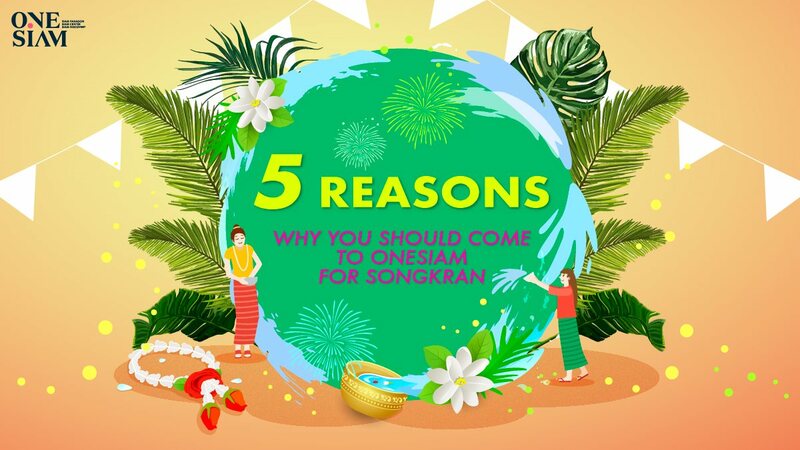 While most people nowadays tend to celebrate their Songkran holiday by booking a flight overseas to somewhere less hot in order to escape the unforgiving, hot weather, there’s no need to go so far. In fact, there’s a Songkran destination right around the corner just for you. If you’re not too fond of splashing water on other people or vice versa, OneSiam–Siam Paragon, Siam Center and Siam Discovery–is the place designed to answer all your needs this Thai new year. Here, we give you five reasons why. Everybody knows that Songkran is a water festival. People will be having water fights with each other just for fun. Guess what? 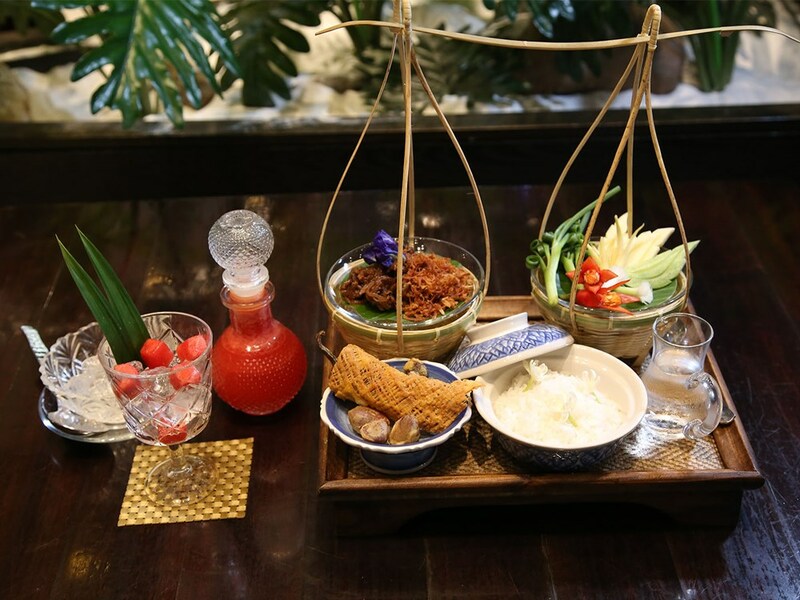 Here at OneSiam, you can also have a water festival of your own, albeit with a twist. 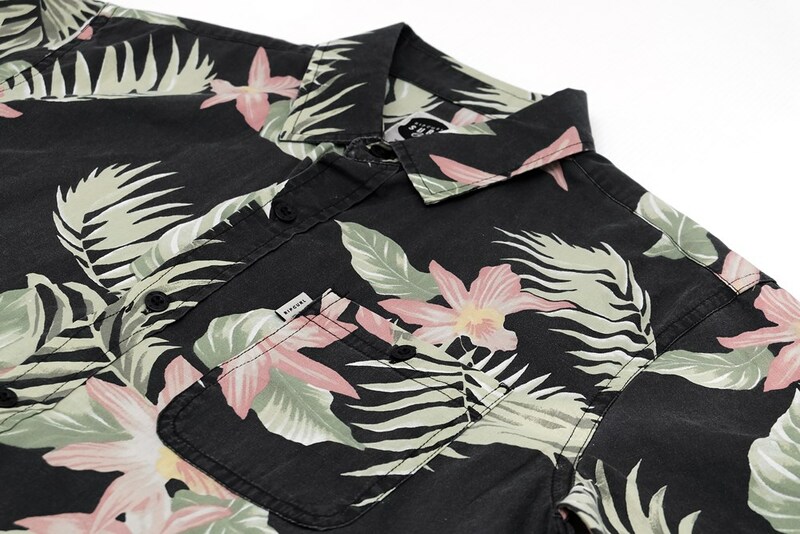 The best part about it: you won’t have to get wet. At Sea Life Bangkok Ocean World, you get the opportunity to dive into an underwater world and explore the countless marine lifeforms that dwell beneath. From various species of fish that flaunt vibrant colors to the formidable shark, Ocean World will provide you with an underwater experience like no other place in Bangkok. 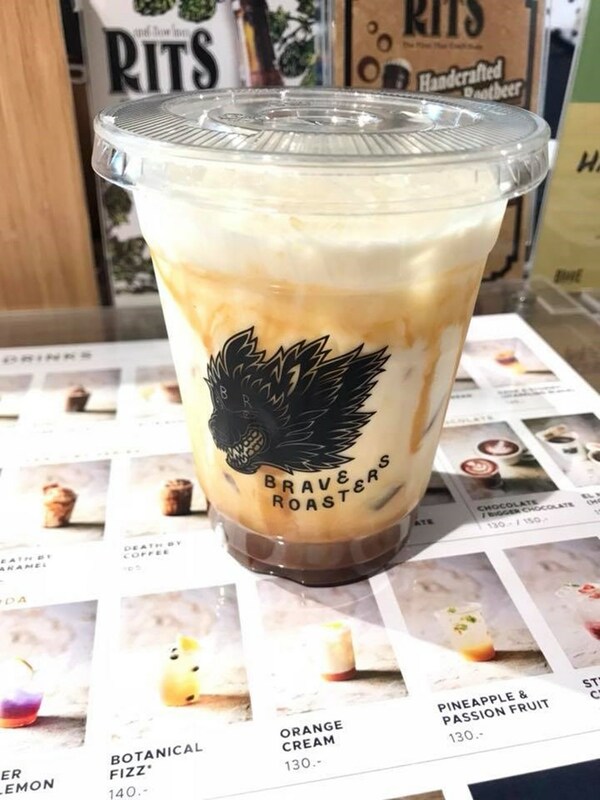 It’ll perhaps even give you a Songkran that you won’t forget as well. 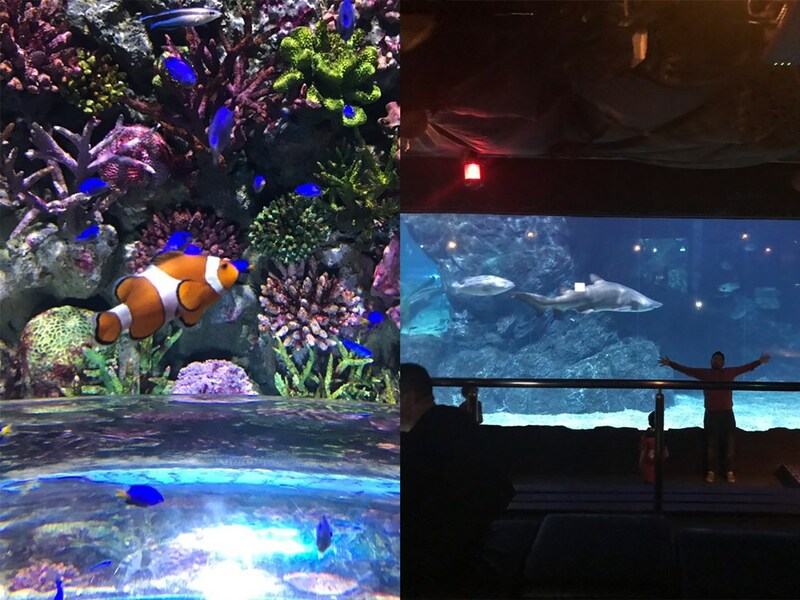 Come find this experience at Sea Life Bangkok Ocean World, B1 Fl., Siam Paragon. For those of you who aren’t such big fans of splashing people with water or getting splashed yourself, fret not, OneSiam has you sorted out. Ever thought about meeting your dream celebrity? 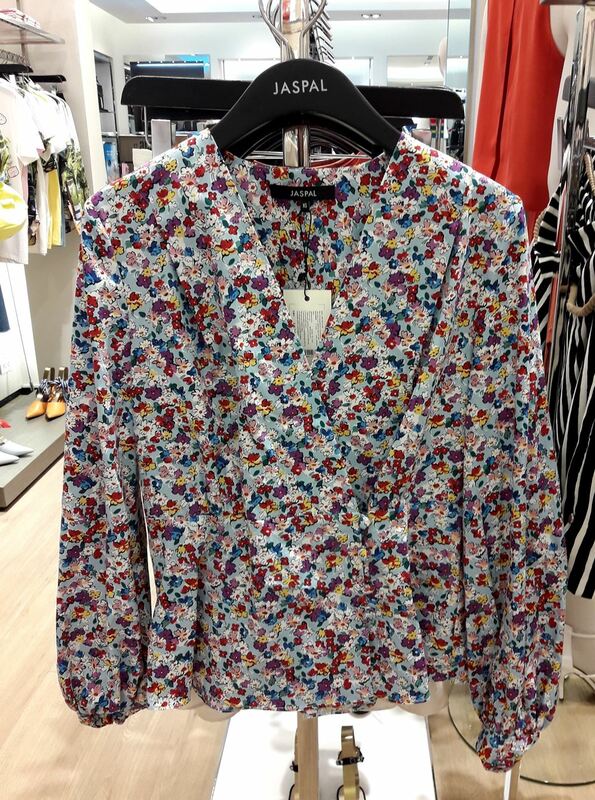 Siam Discovery can help you with that… well, sort of. At Siam Discovery’s 6th floor, you’ll find Madame Tussauds Bangkok. 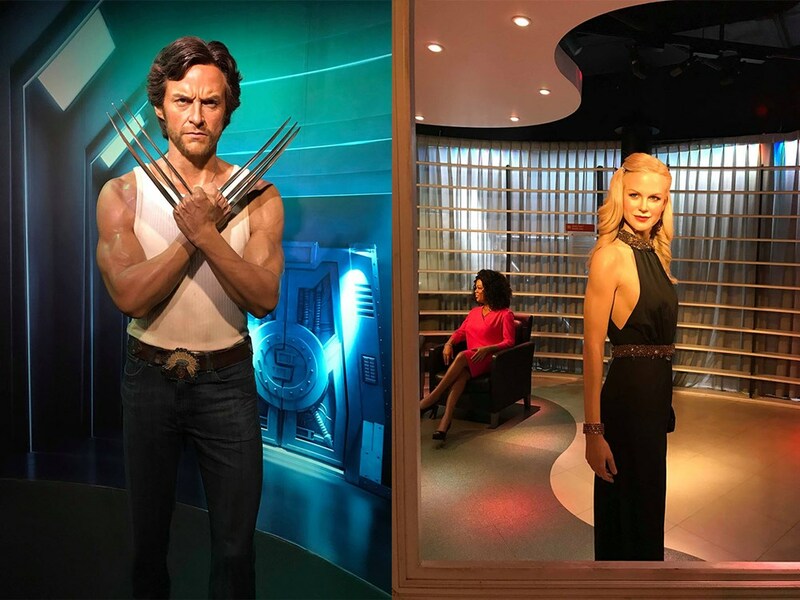 And inside Madame Tussauds, you will find countless waxworks made in the likenesses of the famous faces of the world. 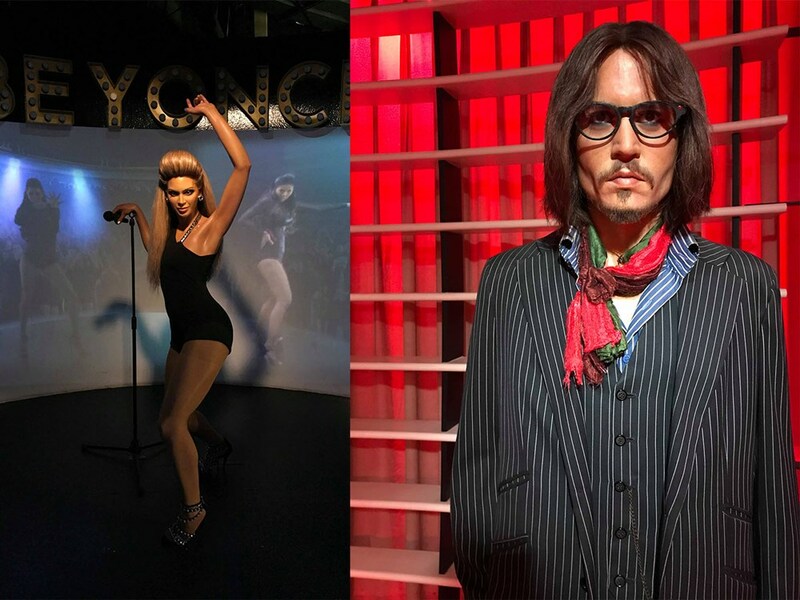 Celebrities in this exhibition include (but are not limited to) Lady Gaga, Hugh Jackman, Beyoncé and Nicole Kidman. And there’s so much more. Take a look inside and chances are you’ll find your favorite figure of fame. OneSiam also has your back for those of you with children. This Songkran may perhaps be the opportunity for you to give your children a taste of the real world to prepare them for the future. How can you do that? 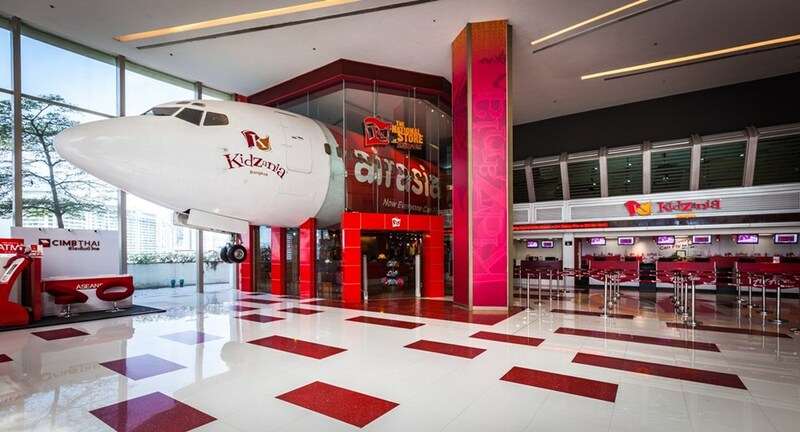 Just drop by at Kidzania Bangkok at Siam Paragon’s 5th floor. Here, your little one can participate in real-life situations, albeit simulations of them, in order to get ready for what’s waiting for them in adulthood (to some degree). The best part about Kidzania, however, isn’t the real-life simulations, it’s the fact that your kid will also have the opportunity to make lots of new friends! Still, the fun doesn’t end there. At Paragon Cineplex on Siam Paragon’s 5th floor, there’s more than just movies to watch. Hidden just below the IMAX theater, you will find the AIS IMAX VR Virtual Reality Centre. Here, choose from a selection of VR games where you can delve into a whole other world. This is sure to be a feature that other movie theaters in the city don’t have. 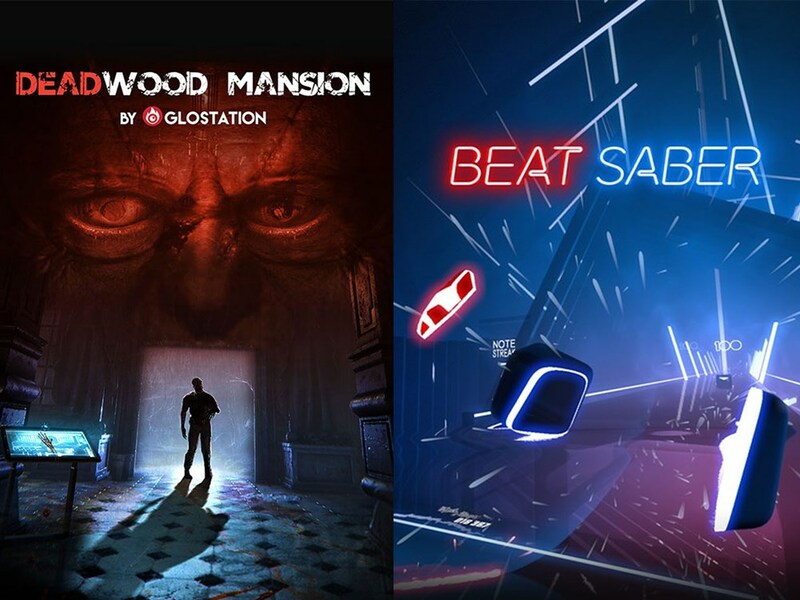 Top highlights of the Virtual Reality Centre include games like “Deadwood Mansion” and “Beat Saber”. This year’s Songkran at OneSiam is the perfect time to immerse yourself in contemporary Thai culture. From April 12 to April 16, Siam Paragon will be bringing in up to 8 Buddha images for people to pay homage to, as well as bathe them with holy water. 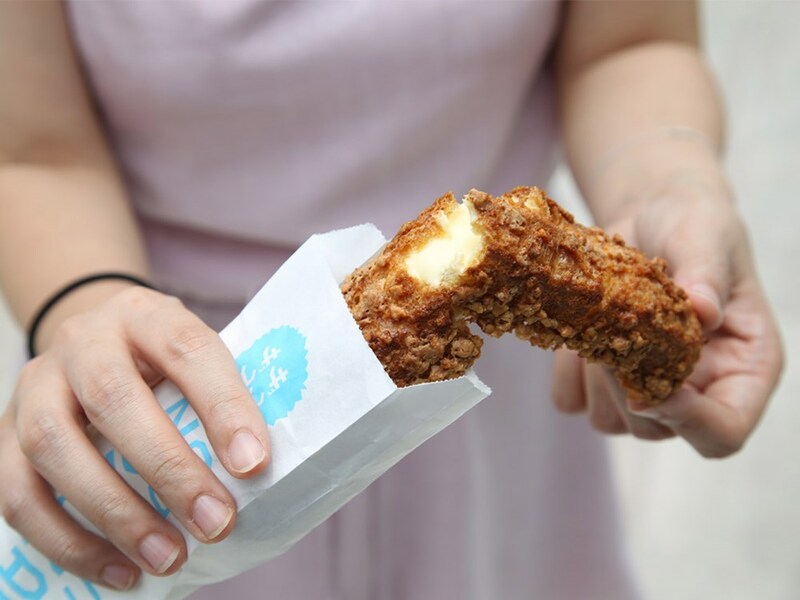 It is believed that doing this will bring you blessings and good luck for the new year. These aren’t just any Buddha images, though. They are ancient and highly sacred images brought from the Bangkok National Museum, considered to be “auspicious treasures of the Front Palace”. Each Buddha image is believed to bring blessings for each particular day of the week. You can visit the 8 Buddha images at the Hall of Fame, M Fl, Siam Paragon. So if you don’t happen to have any plans this Songkran, don’t hesitate to stop by at OneSiam to celebrate your Thai new year in your own way.